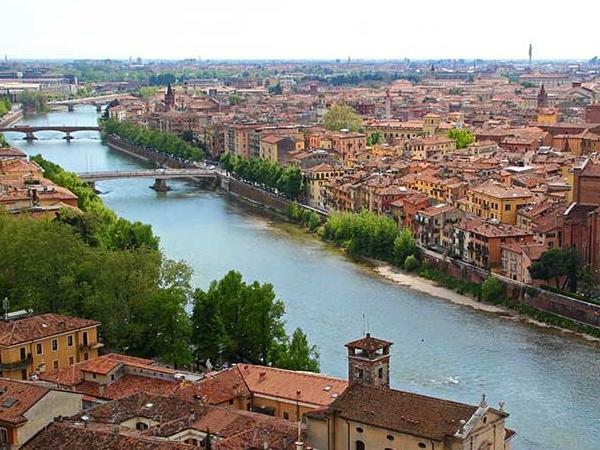 Traveler Reviews for Private Tour in Verona, Veneto, Italy by Tour Guide Valeria B. About Valeria B. Message Valeria B.
I recently took this tour with Valeria, it was amazing! I have been to Verona before and have been on a tours by locals Verona tour. Valeria customized the tour so we didn't overlap places I've already explored. The trip to the winery (at the top of one of the hills in the Verona area) was amazing,both the views and the wines. Thank you Valeria and Tours by Locals for a lovely day!